How can I deal with journalists? How should I tell my story? 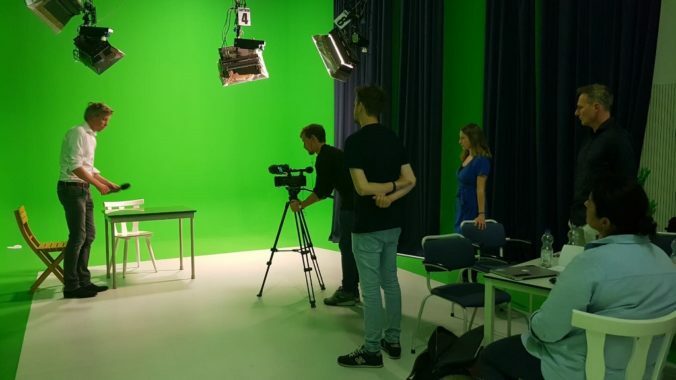 On Tuesday February 26, Bureau Marineterrein hosts another media-training for the community of the Marineterrein. The training is free of charge for directors/spokesperson, on a ‘first come, first serve’ base and can be used for one representative of the organization. In only 2 hours time, Bureau Marineterrein brings you up to speed with more experience, knowledge and ease.